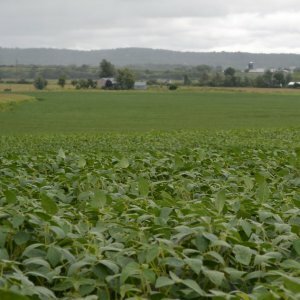 Pennsylvania Soybean Board (PSB) remains dedicated to investing checkoff dollars in areas essential to Pennsylvania’s soybean farmers. 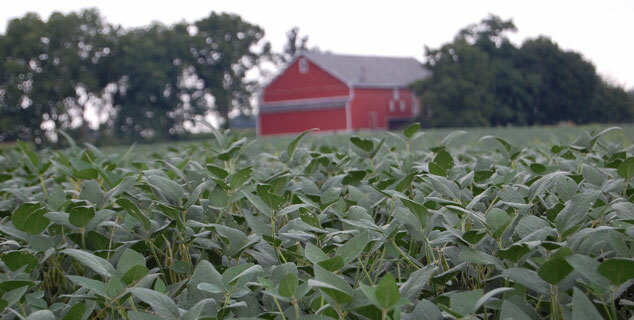 Take a look at the many ways PSB puts checkoff funds to work – from providing farmers with the most current research on soybean production practices to supporting animal agriculture, the No. 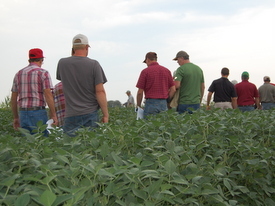 1 customer of soybean meal.